Product prices and availability are accurate as of 2019-04-18 01:40:29 EDT and are subject to change. Any price and availability information displayed on http://www.amazon.com/ at the time of purchase will apply to the purchase of this product. 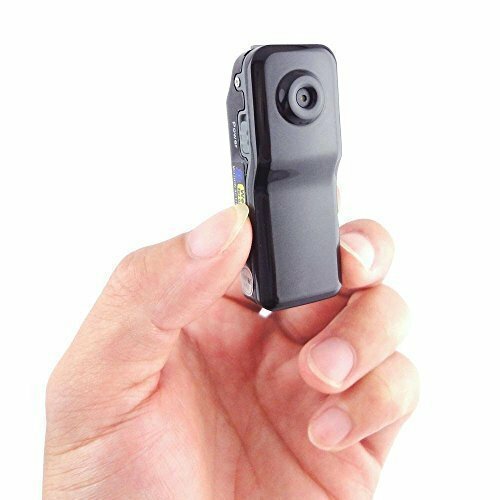 This camera can connecting to mobile phone/tablet directly by searching Camera's WIFI signal, you could see video from camera in time. No need wifi router to transmit ,the available distance is about 15~20 meter. 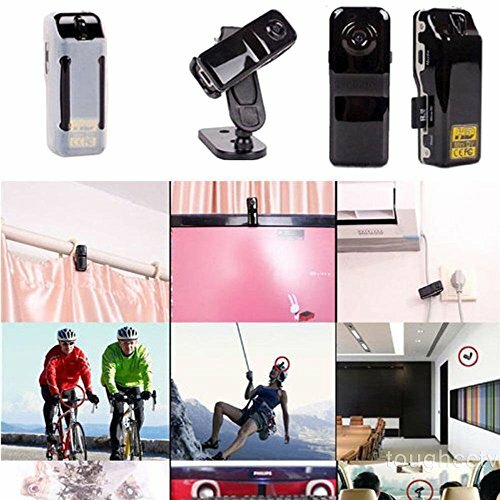 Mini camera support remote monitoring by connect to internet, you need a router in this time. Then, you can see video through internet, it means that when you out of home or office,you also can see your home's or office's details throuth internet outside.